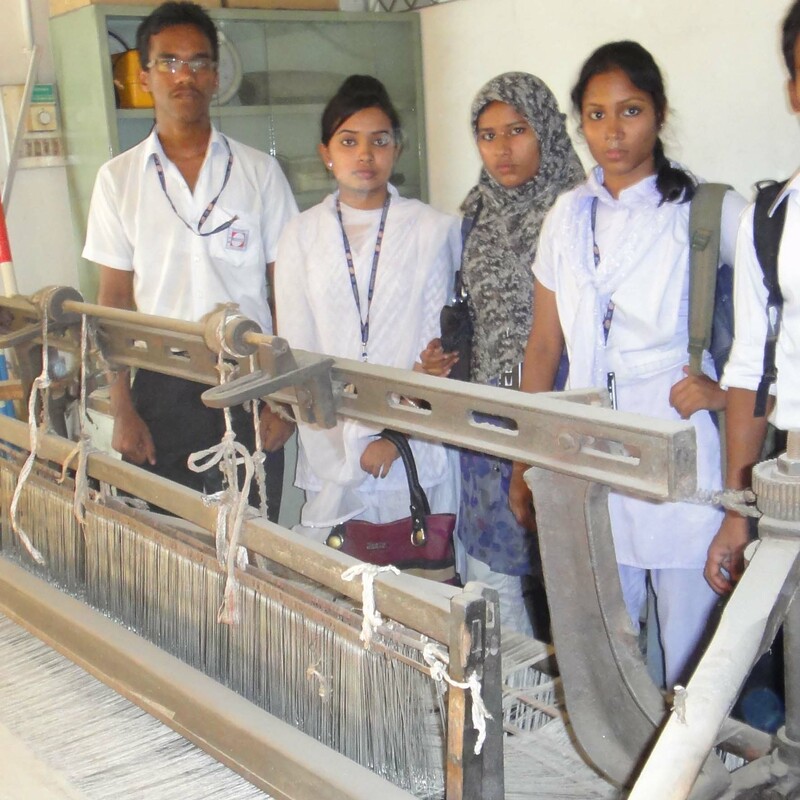 BCI Engineering Institute is governed under the Private Polytechnic Institute Act, 1994. BCI Engineering Institute seeks to enhance the quality of education through a multi-disciplinary curriculum in all branches of knowledge as imparted by a group of devoted academicians from home and abroad. 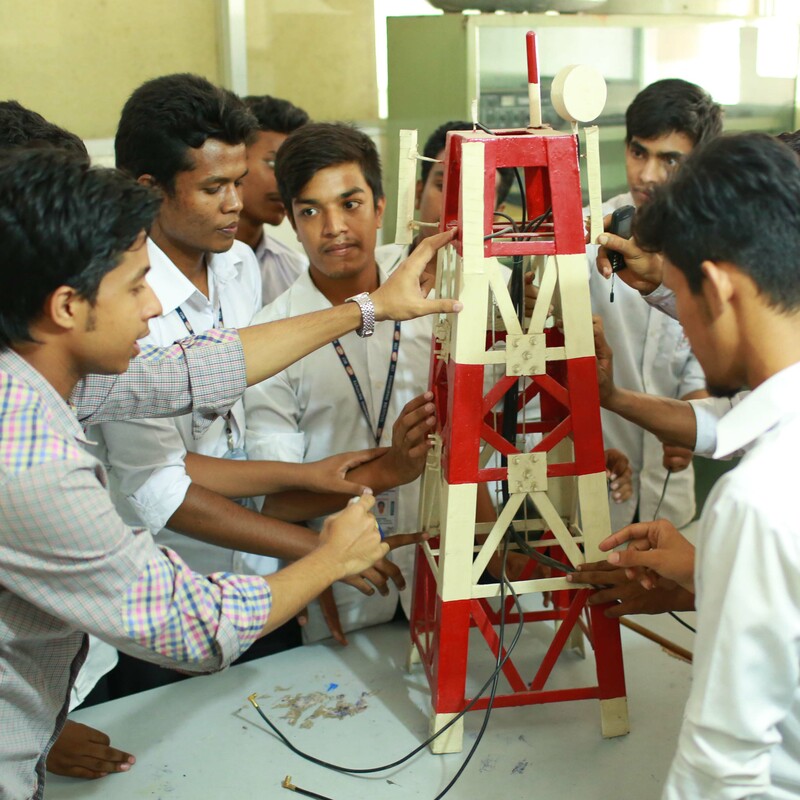 BCI Engineering Institute also provides an excellent environment for the students to promote knowledge and explore newer domains through research.